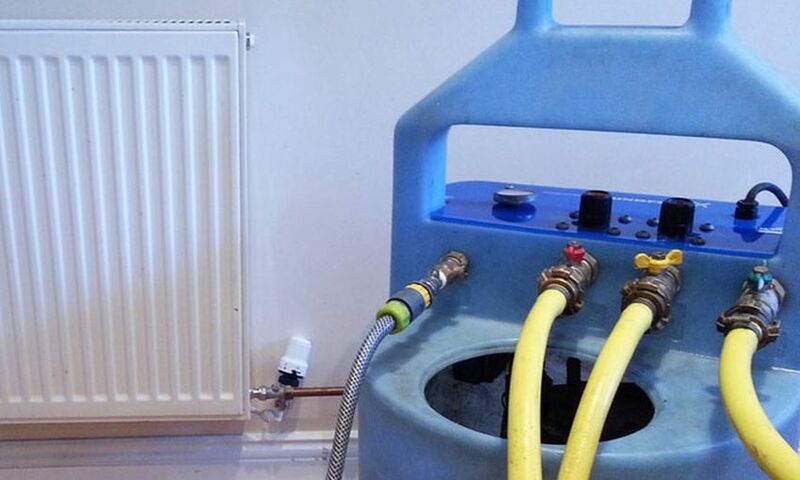 Do you need the services of a time served plumber and gas engineer in St Albans? Our gas engineers are experts with high-efficiency condensing, combi & conventional gas boilers, kitchen appliances; cookers and hobs. Our boiler and central heating engineers are ready for all emergencies, repairs or installations. 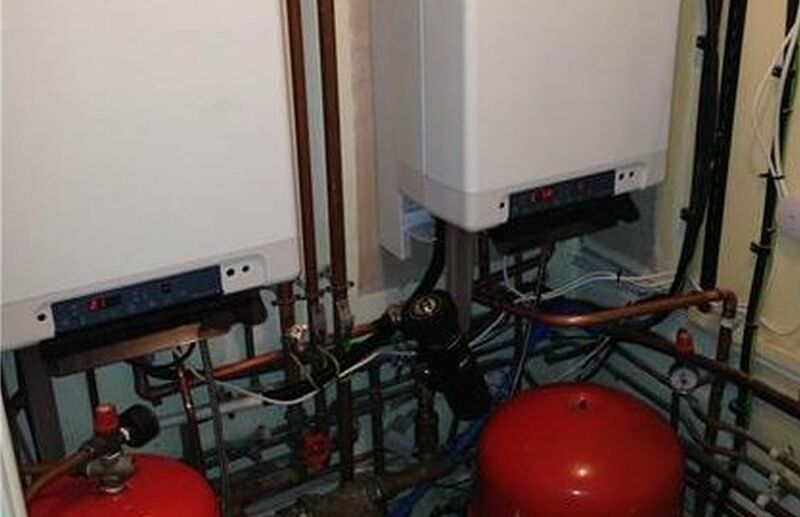 From boiler and system failure to gas leaks, water leaks and inefficient operation, our engineers are registered and qualified to work on any aspect of the central heating system in your home. We operate a 24/7 emergency service throughout St Albans and our engineers will not charge for call out, advice and guidance is offered free of charge and without obligation. For commercial / publicly occupied properties such as care homes and hotels, regular gas safety inspections are a legal requirement for the owner. Likewise for landlords and rental properties gas appliances have to be inspected annually. Our fully qualified gas engineers at 24-7 Plumbing & Heating St Albans. are able to issue safety certificates as well as carry out safety inspections. From minor faults to full breakdowns our boiler engineers are fully qualified and time served professionals. Whether its an emergency or scheduled service, your heating, water and drainage services get the same specialist attention on each job. Our our central heating engineers and qualified plumbers are regularly vetted, Gas Safe registered and work to the highest of industry standards. 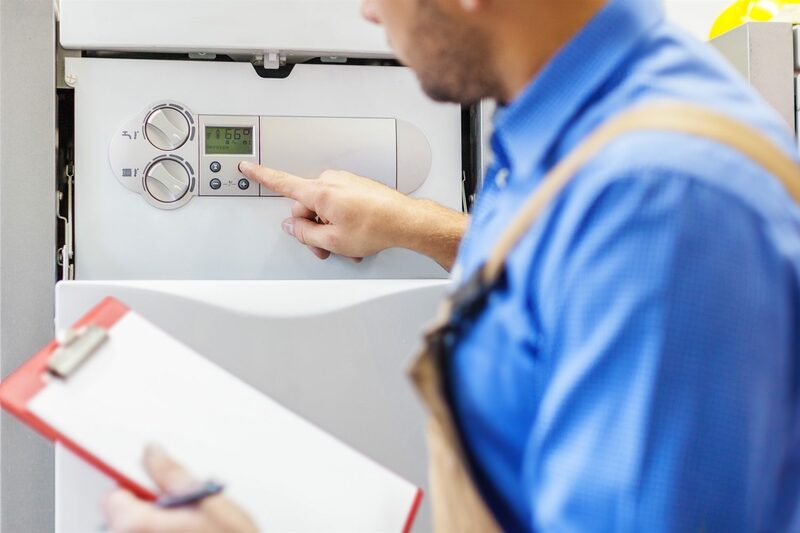 Its a good idea to book an annual boiler service, if only as a precaution. 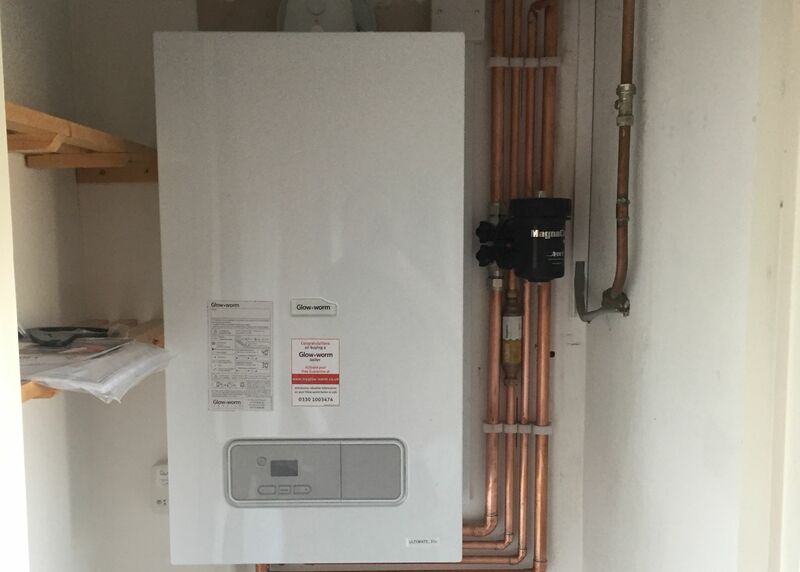 Our gas engineers in St Albans are fully committed to making sure you get highest efficiency from your active heating system. 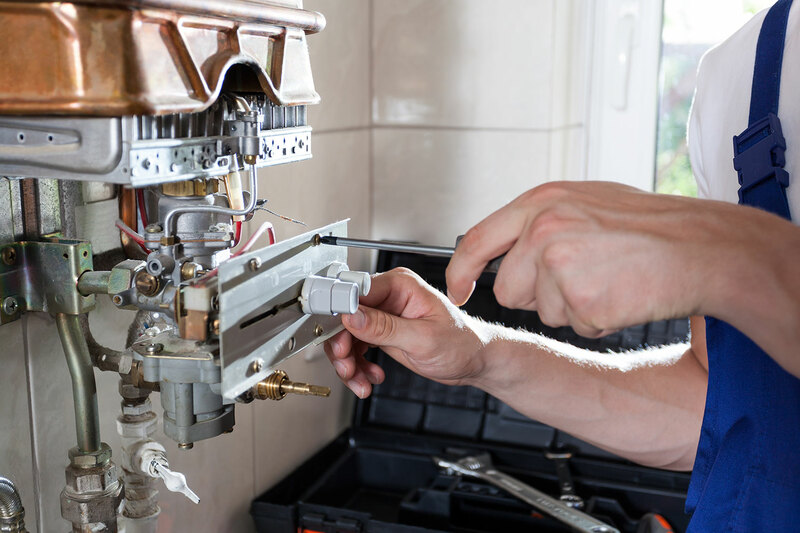 A regular boiler service is also proven to help prevent boiler breakdowns and expensive repairs.